I have never met Parijat Ghosh, a Nepalese teacher and humanitarian. 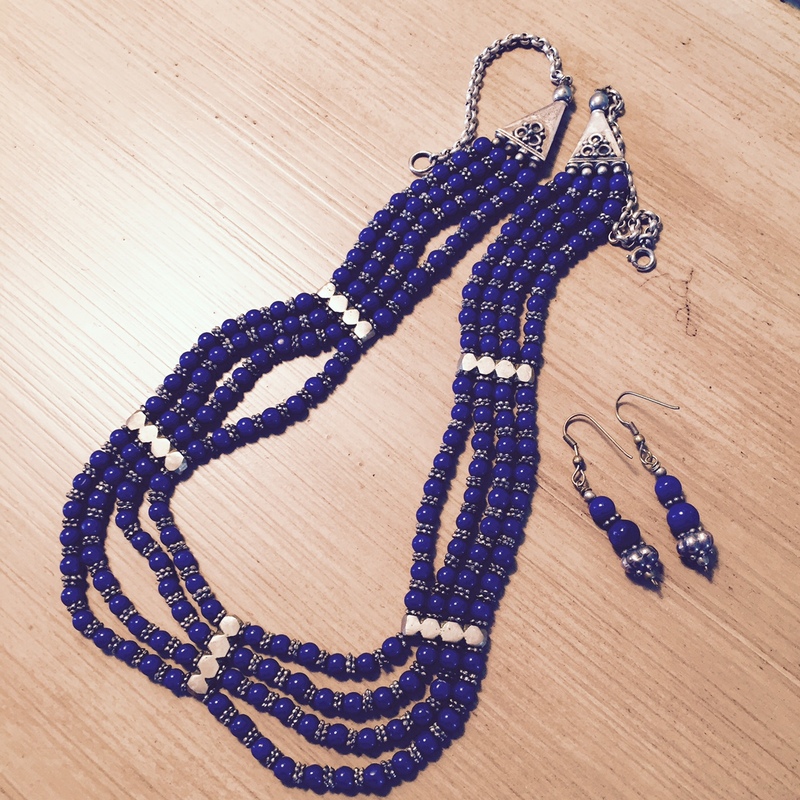 When I got married in 2000, he sent me a stunning Nepalese necklace and earrings, objects I have treasured for these past 15 years. We email periodically. He is a friend of my husband’s. They met many years ago when Warren was in Nepal working with the Asha Ashram orphanage Parijat helped to found. When super storm Sandy hit the north east area of the United States in December of 2013, we were well prepared. My family was fortunate: no property damage, and we only lost power for three days. As soon as the power came back on, one of the very first calls we received was from Parijat. He’d seen coverage on international news and was fearful on our behalf. Parijat’s love and support for us reached across the 8,000 mile distance between us, to make sure we were OK and offer his help. Now our Nepalese brothers and sisters need our help. A 7.8 earthquake hit the region this weekend. After shocks, including one 6.7 quake, are further terrifying residents. Most people spent the first night after the quake outside, camped amidst rubble, too frightened to be indoors. The death toll is over 2,500 and counting. Digging for survivors consumes everyone who has the capacity to help. When tragedy strikes, many offer the words of children’s show creator Fred Rogers. He often said, “When I was a boy and I would see scary things in the news, my mother would say to me, ‘Look for the helpers. You will always find people who are helping.’” We are some of those helpers right now. Global Moms Challenge partners with enormous experience in disaster relief are on the ground or headed into the area. They are the on-the-ground helpers. We’re the behind-the-scenes helpers and our money is critical to support their work. 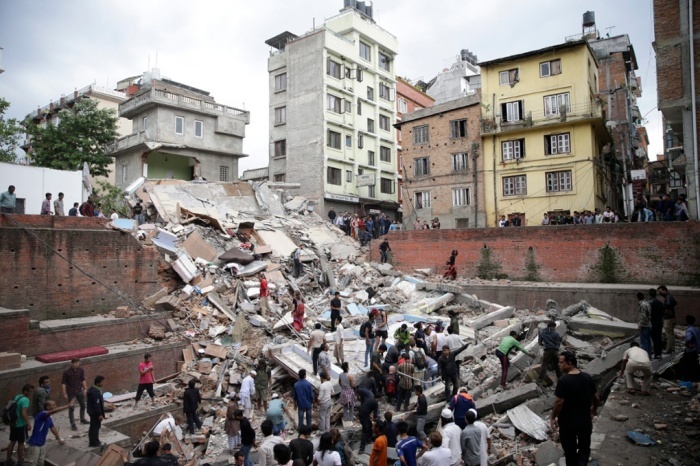 Here are six trusted partners marshaling support in Nepal for earthquake relief. Please send what you can to one or more of them right now. UNICEF USA: Help now – text* “Nepal” to 864233 to donate $10. Or go here to make a secure, tax-deductible donation to UNICEF USA, supporting UNICEF’s relief efforts in disaster and emergency situations: $50, $100, $250, $500 or any amount you can give will help save kids’ lives. Save the Children: donate here or text* “NEPAL” to 20222 to donate $10 to relief efforts. Save the Children staff are in Nepal. They have been working in Nepal since 1976 and have extensive programs and relationships throughout the country to deliver aid. CARE: For over six decades, CARE has been providing emergency aid in times of crisis. Your gift today will help them continue to provide food, water and shelter to those most affected by this disaster and others around the world. 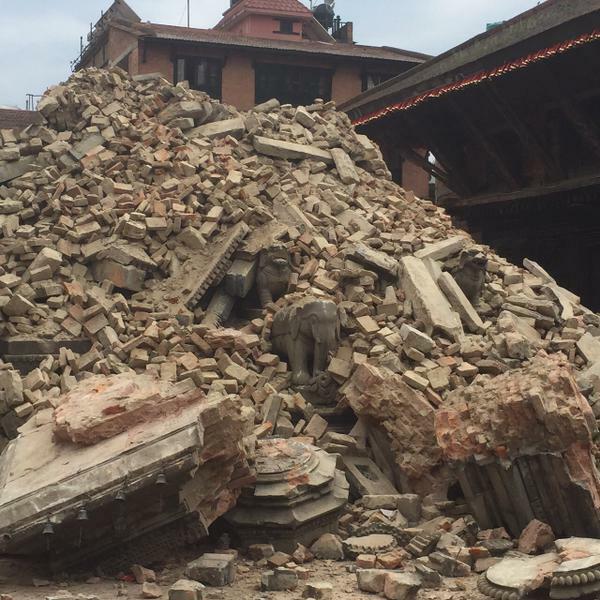 Teams are on the ground in Nepal. Go here to give. International Medical Corps: you can Text* “MED” to 80888 to give $10 to help International Medical Corps support survivors. International Medical Corps’ Emergency Response team leader Sean Casey says, “The earthquake was incredibly powerful and the devastation in Kathmandu is considerable.” They are gathering supplies and heading towards the epicenter of the quake to provide support. Mercy Corps: When a natural disaster strikes, Mercy Corps responds immediately to meet urgent needs for food, water and shelter, and stays beyond the emergency to partner with communities for their long-term recovery. 93 percent of Mercy Corps staff worldwide are from the country they operate in, so they know what’s really needed. Donate here. World Vision:Emergency response staff are mobilizing and initiating a response to meet basic, urgent needs with temporary shelter, food, water, emergency health interventions, and other vital aid. You can support their efforts here. Text* or go online to donate to Nepal Earthquake efforts right now. Share this post widely on your social networks or via email to family and friends. Collectively we can be part of the global community of helpers.